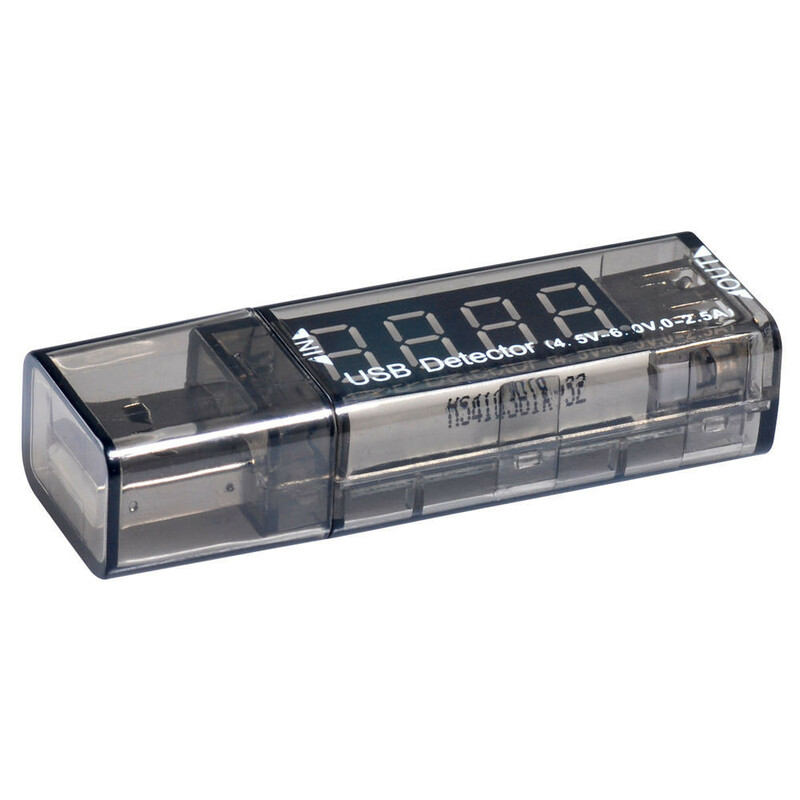 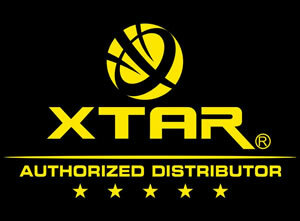 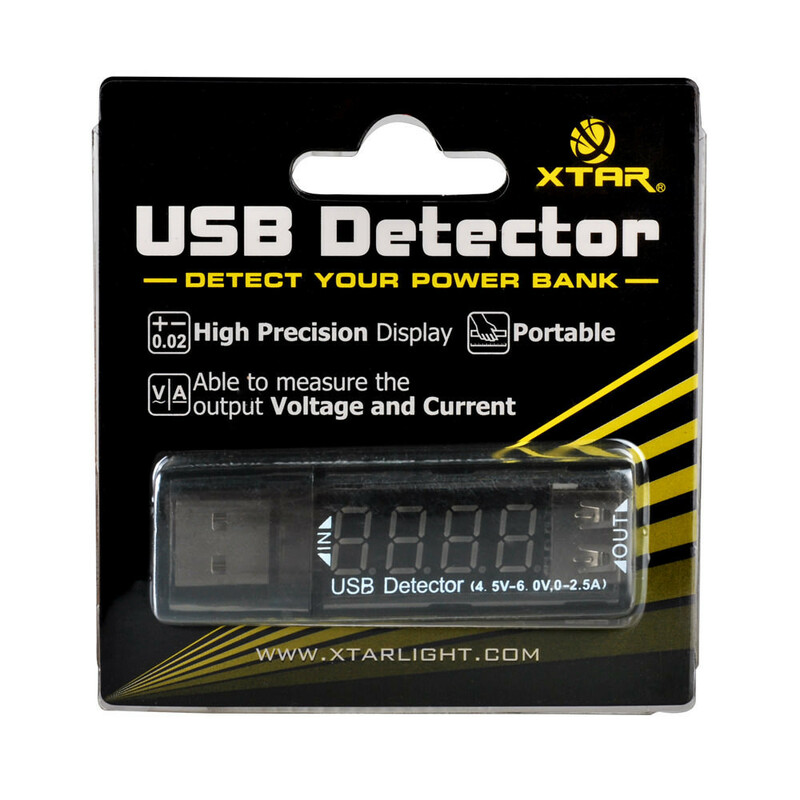 Our XTAR USB Detector is your quick and easy solution to measure USB output voltage and current. 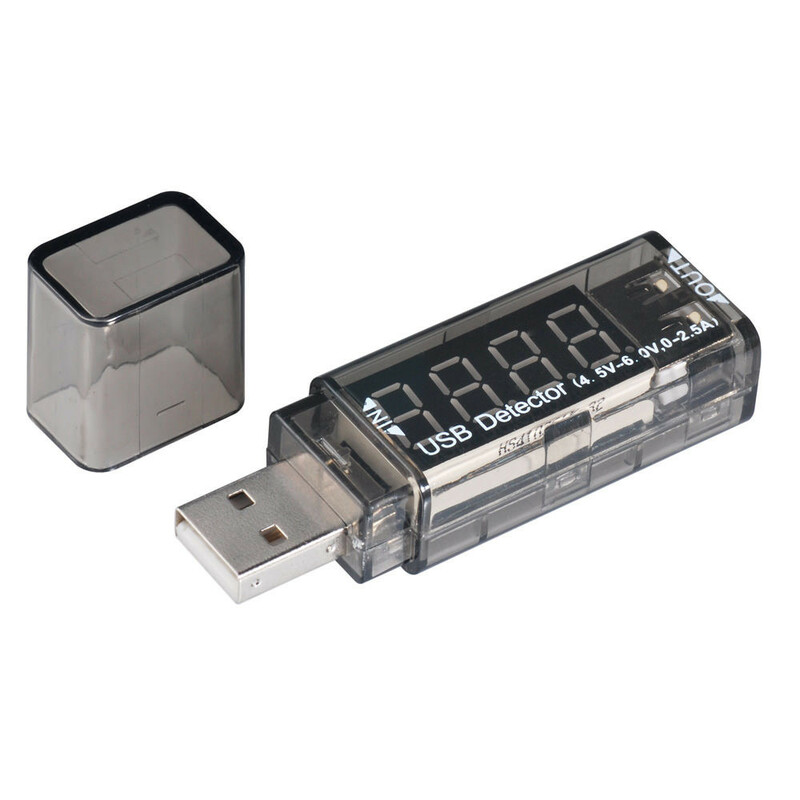 With a high precision display and its compact form factor, take it with you anywhere and anytime you need to measure your device. 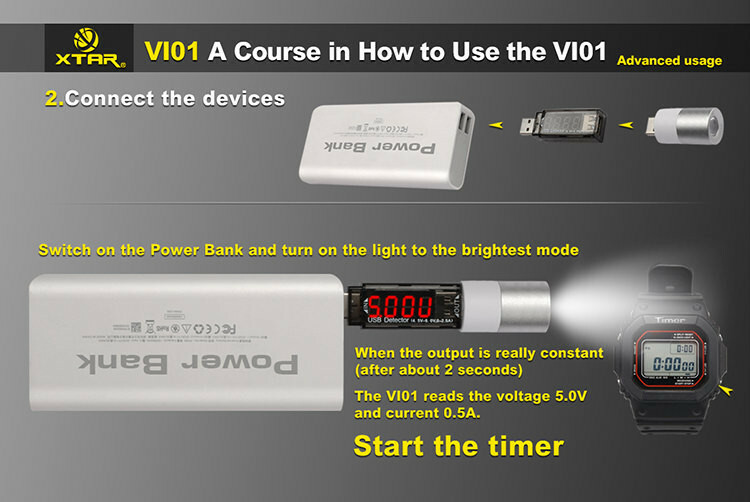 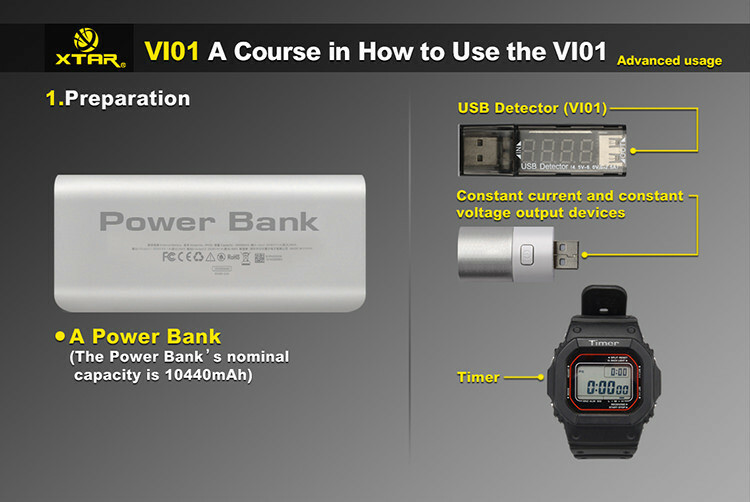 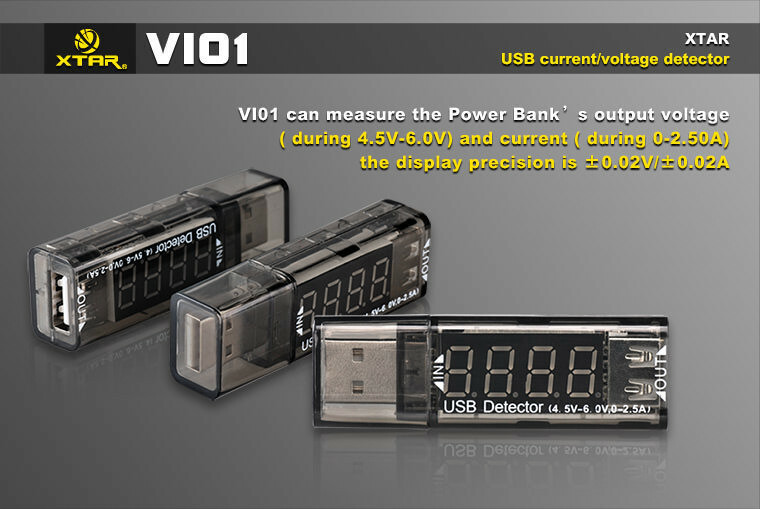 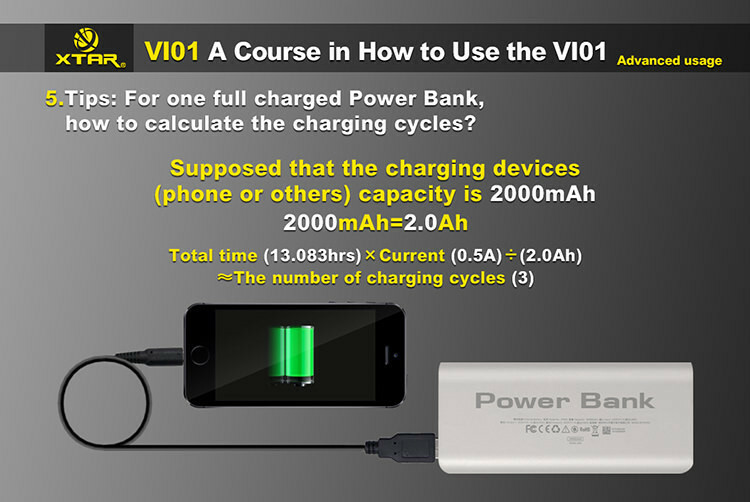 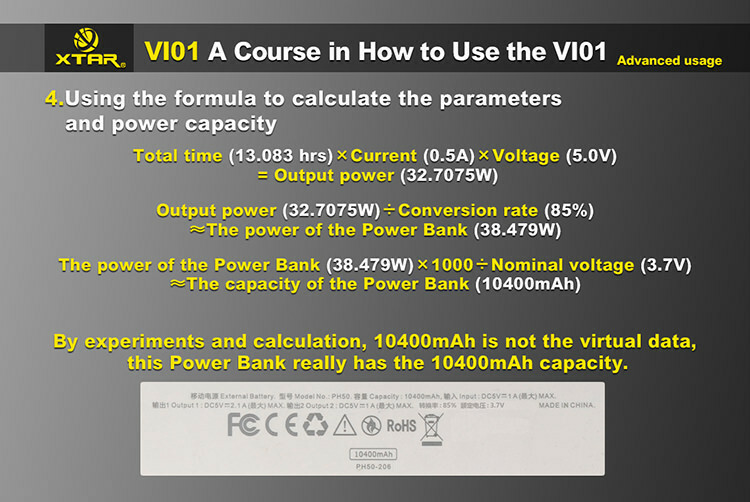 Use it to measure USB output of your powerbank. 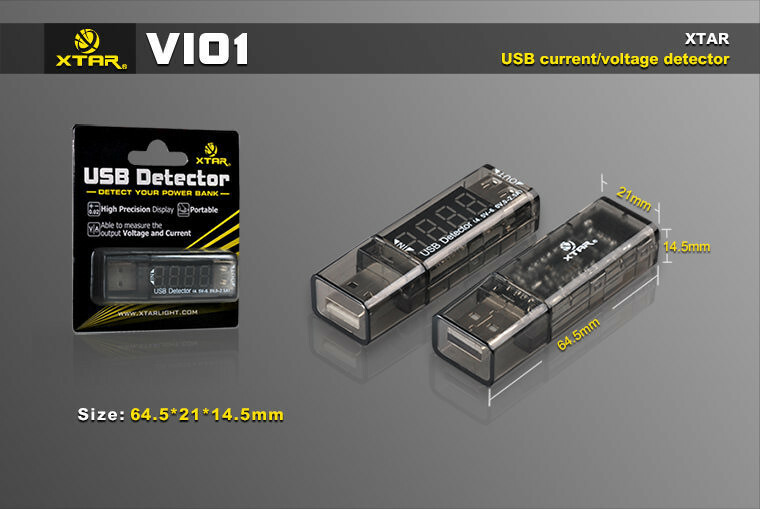 Simply plug in one end to the output port and a USB device on the other end for automatic measuring and detection.